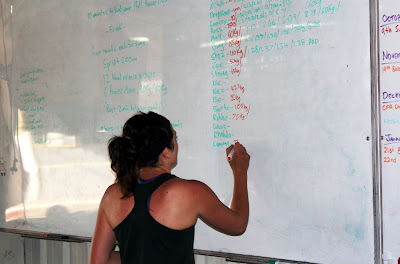 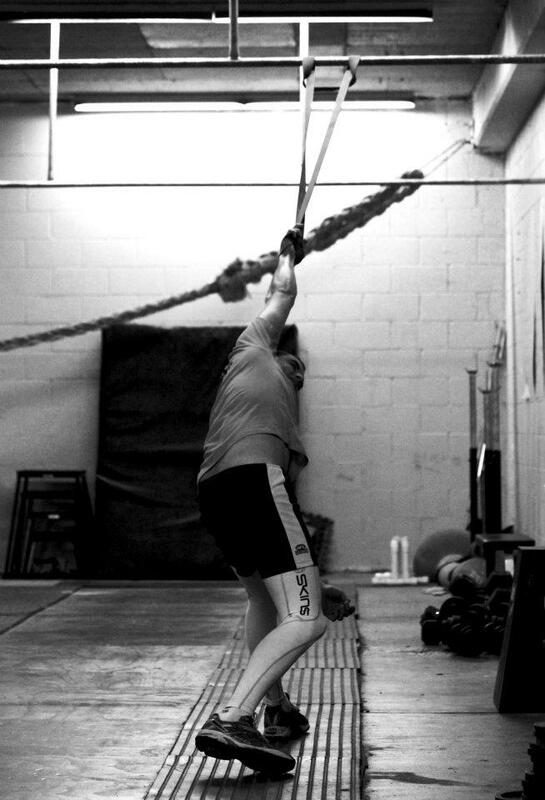 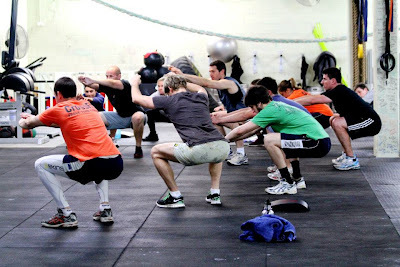 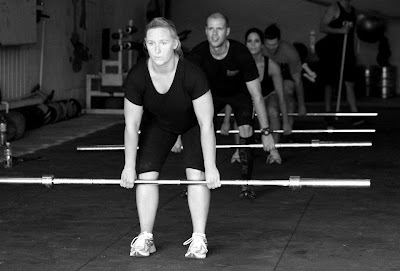 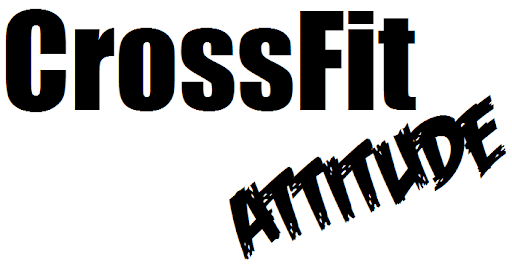 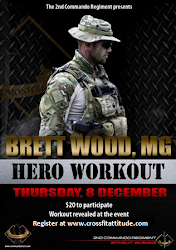 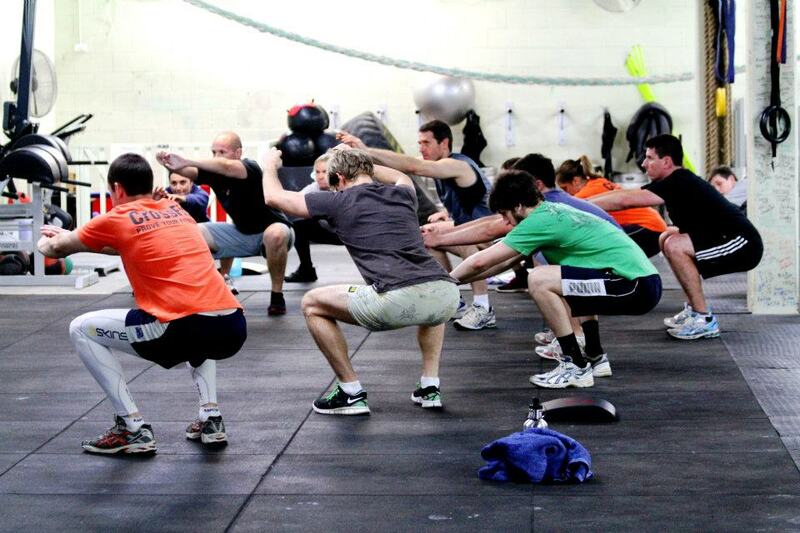 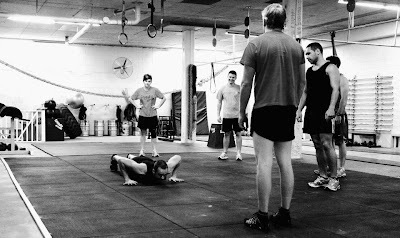 CrossFit Attitude is a 100% purpose built CrossFit training facility. 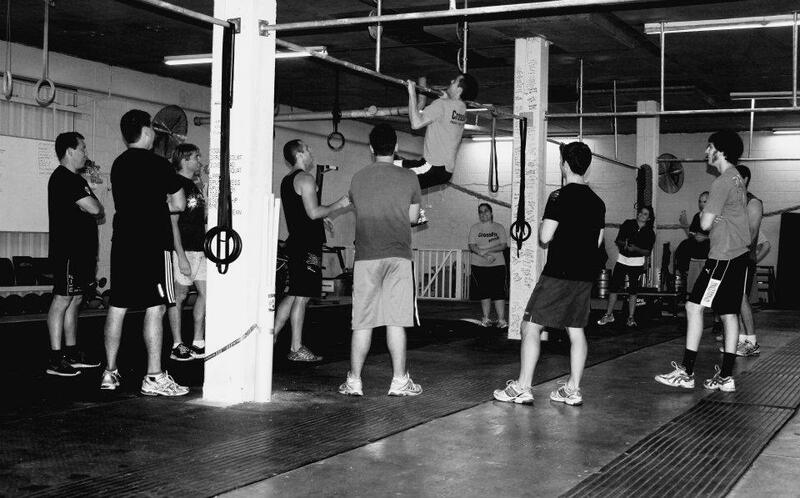 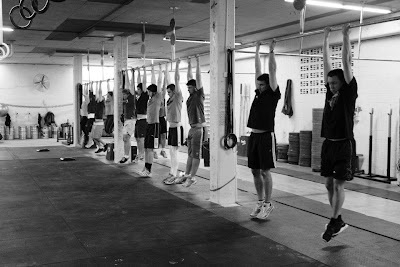 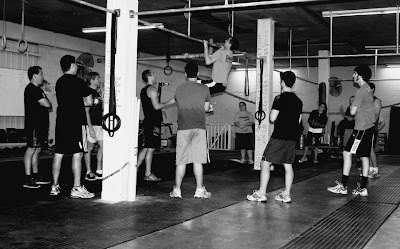 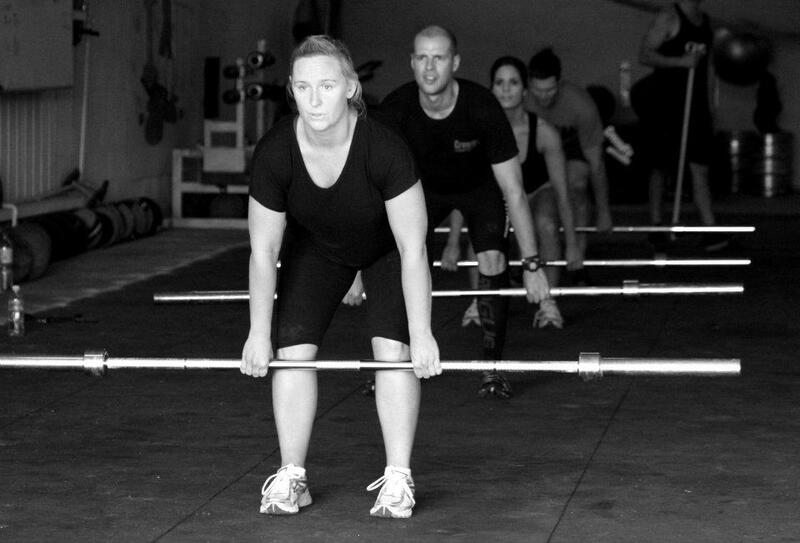 We are dedicated to coaching CrossFit to our members and forging elite fitness in Newcastle. 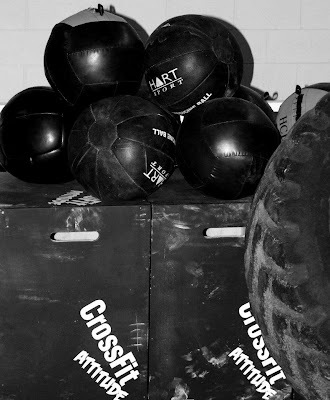 We have our very own park, 40m of pullup bars, kettlebells, medicine balls, barbells, rings, ropes, tyres, Atlas stones and many other CrossFit toys to play with! 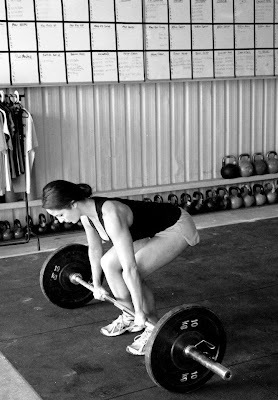 It is hard work, but the results you will achieve will amaze you.